As quickly as they began, these wonderful few months of summer camp have come to a close. We have no doubt that all of our campers were able to enjoy fun games, outdoor activities, and close friendships. More importantly, however, campers have gone home knowing that we have God With Us. “I was so excited to hear my daughter talk about the greater understanding of the Bible and God’s will for us. She really had an “aha” moment in going beyond the Bible stories to the meaning and application of the story. What a blessing! From beginning to end, the Bible teaches us that God desires to be with His people. Each week, our campers learned how God has been with His people throughout history and into the present day. Campers learned about the separation the fall into sin created between God and man. But the story doesn’t end there. God did not simply discard humanity but instead, chose to redeem it. God stayed with His people in the Old Testament, as we see in the Tabernacle. But God was unapproachable without mediation. Then comes Jesus, Immanuel (God with us), who dwelt with us here on earth to be a sacrifice for us and save us from our sins, restoring the broken relationship between God and man with His perfect life, death on the cross, and resurrection from the grave. And God has not left us alone since the time of Jesus. He is with us today, as He has been since that time. We have God with us today in the Church through His Word and sacraments, bringing to us, today, forgiveness and life in God. Through all this we know God is not a distant, far-off figure. These things teach us that we have God With Us and that we are His people. As you can tell by the comments, we at camp are not the only ones excited for 2013. 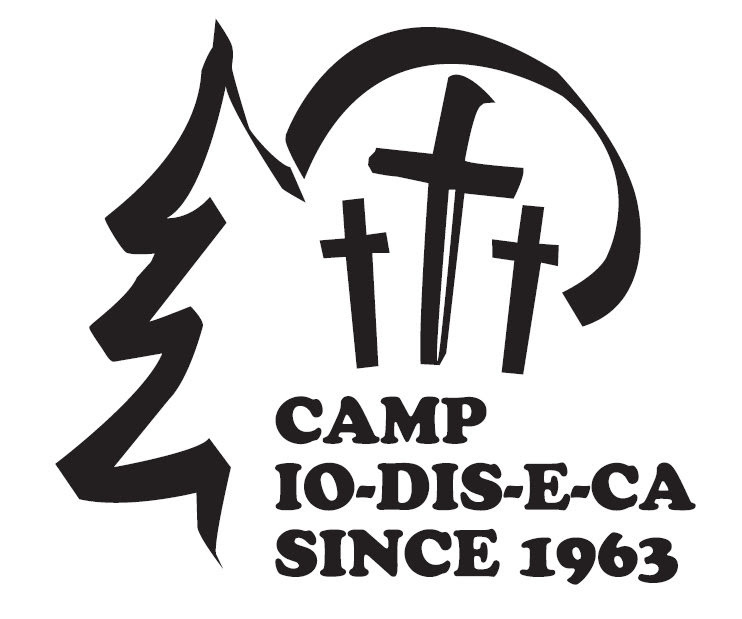 We look forward to seeing many returning campers next summer and are equally excited for new first-time campers as we celebrate Camp Io-Dis-E-Ca’s 50th anniversary!